Showing results by author "Hermawan Kartajaya"
The new model for marketing - Marketing 3.0 - treats customers not as mere consumers but as the complex, multi-dimensional human beings that they are. Customers, in turn, are choosing companies and products that satisfy deeper needs for participation, creativity, community, and idealism. 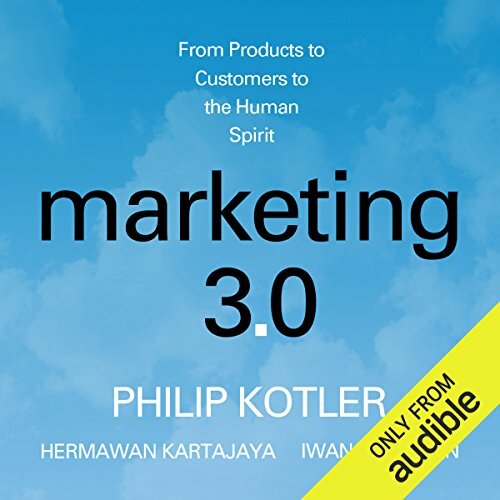 In Marketing 3.0, world-leading marketing guru Philip Kotler explains why the future of marketing lies in creating products, services, and company cultures that inspire, include, and reflect the values of target customers.